A dream come true wedding!!! 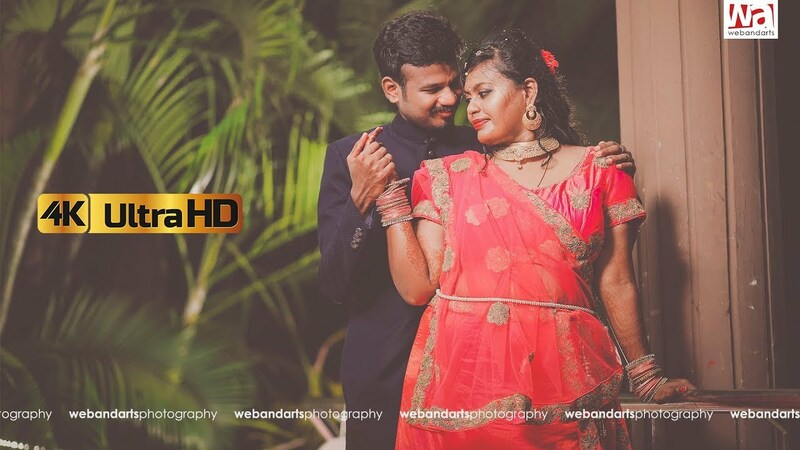 Webandarts, niched in Pondicherry consists a team of passionate wedding photographers who has developed a distinctive photographic language with our years of experience in freezing all special emotions from running away. Webandarts consider each and every wedding unique, to deliver your imagination how you want them. 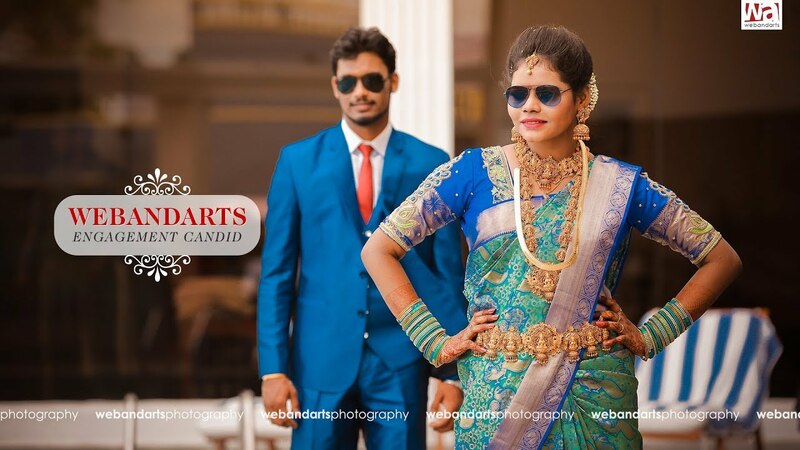 "Thank you so much webandarts.. We really had a wonderful and memorable experience with you.. We were really impressed by your work.."
"Webandarts doing their excellent works in Pondicherry and we really happy to get wonderful photos from them." "Thanks to Babou Nd his team for doing an excellent job in my sisters engagement n wedding . The best part of web n arts is the amount of effort they put …. Hats off u guys …. U guys rock !!!! Keep up the great job bro." "Thank you so much to webandarts team for making us a memorable event. You guys really doing the best at Pondicherry with affordable price and the Candid video wow… simply awesome work and thank you so much once again. Keep going... "
"Thank you so much for being so wonderful to work with. We’ve really enjoyed your photo-shoot in our reception. Your work is absolutely beautiful. There is no one else we could have imagined using to capture the best day of our lives! Much love and many thanks!" "Thank you soo much to webandarts who made the day happiest and memorable moment of my life." We focused on business intelligence solutions offer an innovative and international way known "Google 360° Virtual Tour Photography" to build better relationship with your customers. We help you enlarge your business network online with our creative photography at a budget accessible to business people of all standards. We work for Tourist Places, Hotels, Real-Estate, Institutions. Our Virtual tour is viewable in all devices and platforms like IPhone/IPad, Tablet & Android Phones.